As America’s official palladium bullion coin, American Eagle Palladium Bullion Coins give investors an easy way to take advantage of palladium as a precious metal investment. 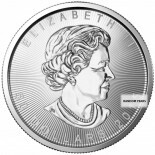 Authorized by Congress in 2010 and first issued in 2017, they are the first and only official investment-grade palladium coins from the United States Government. 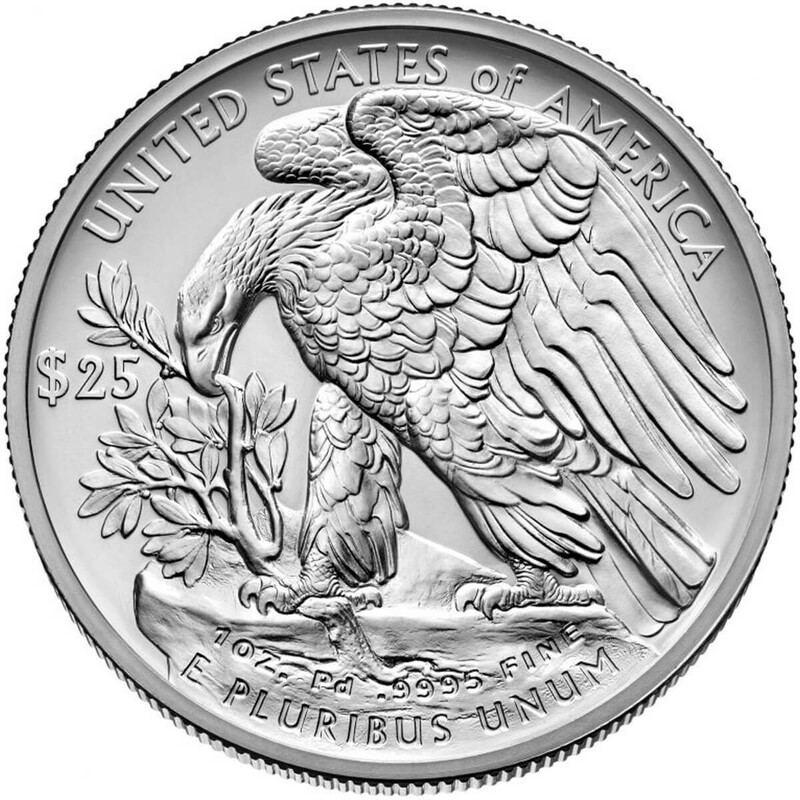 The American Eagle Palladium coin is the only palladium bullion coin whose weight, content and .9995 purity are guaranteed by the United States Government. 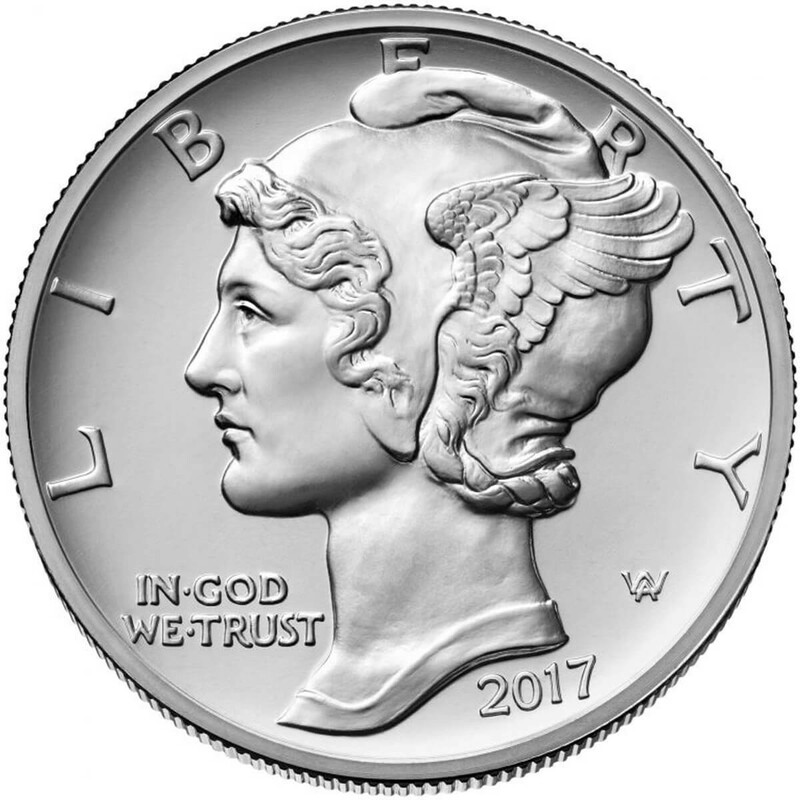 The obverse design features a high-relief likeness of “Winged Liberty” from the “Mercury Dime” obverse by famed American coin designer and medallic artist Adolph A. Weinman. The reverse design features a high-relief version of Weinman's 1907 American Institute of Architects (AIA) Gold Medal reverse, which includes an eagle and a branch. 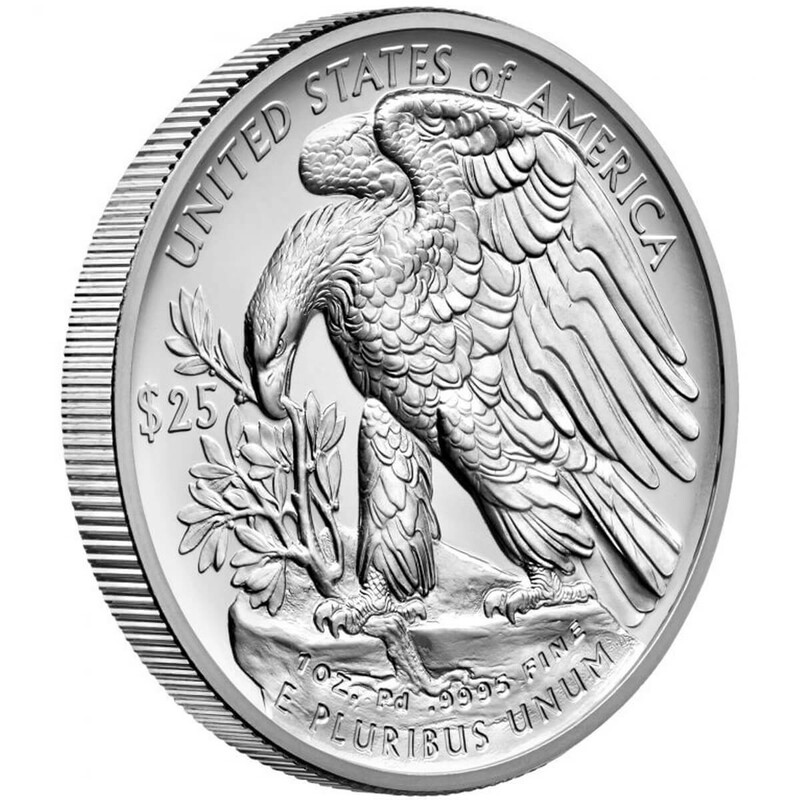 American Eagle Palladium Bullion Coins come in a one ounce size only.